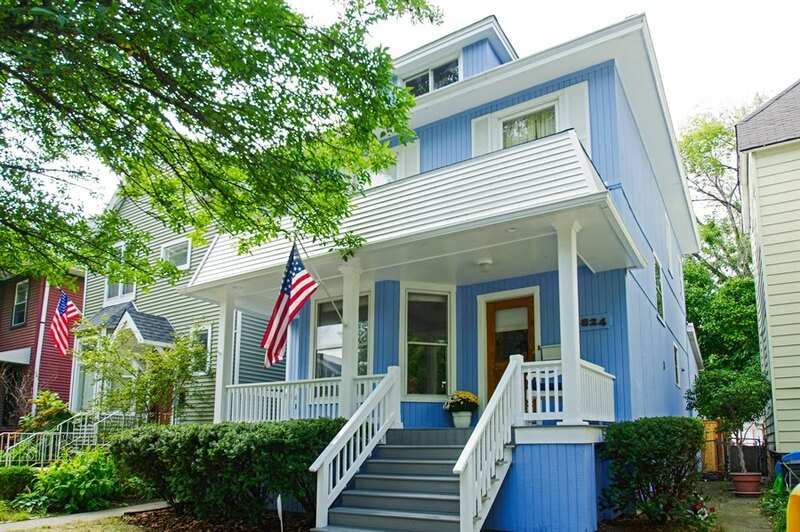 Watch the video walk through! 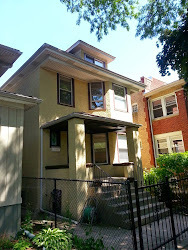 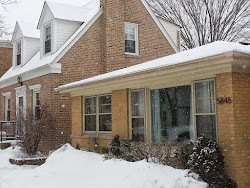 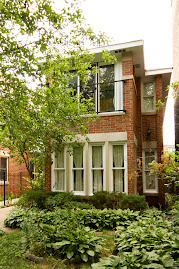 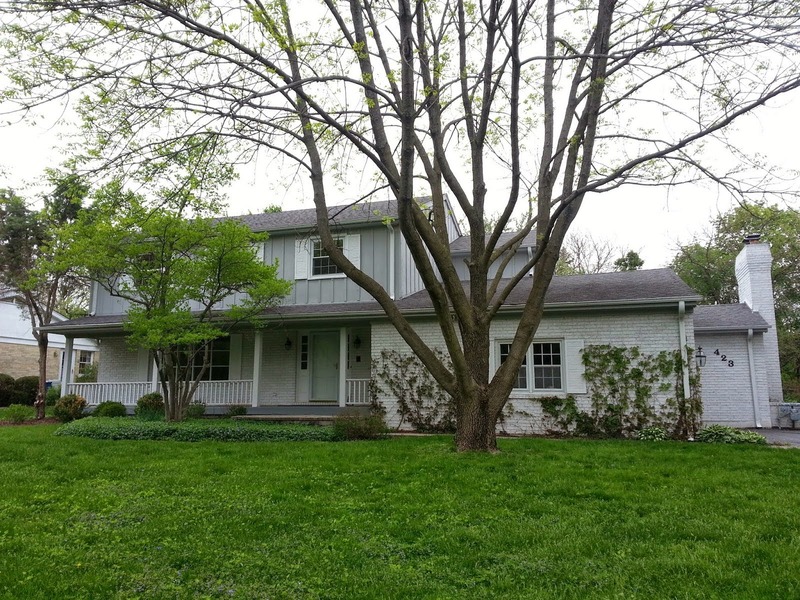 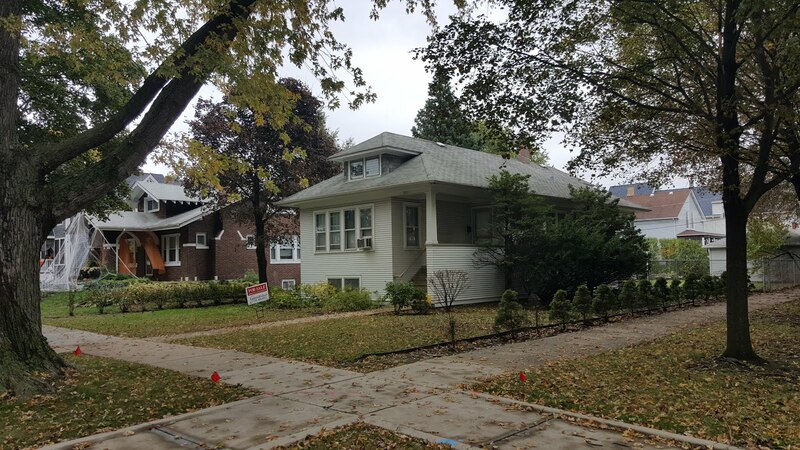 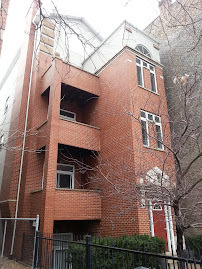 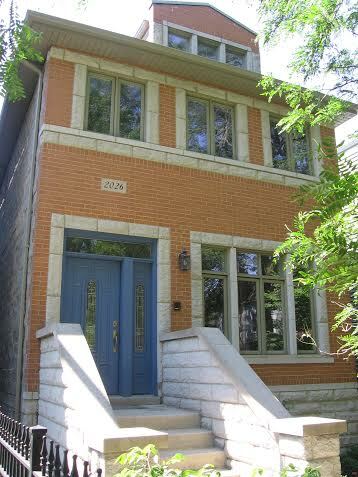 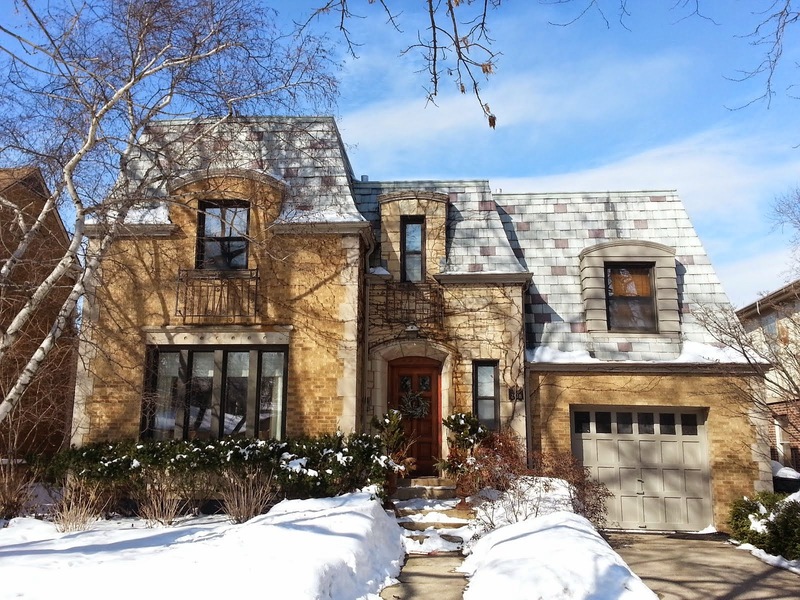 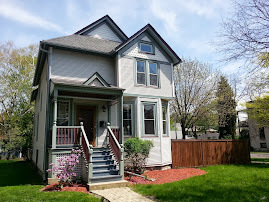 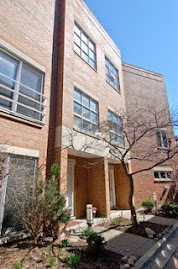 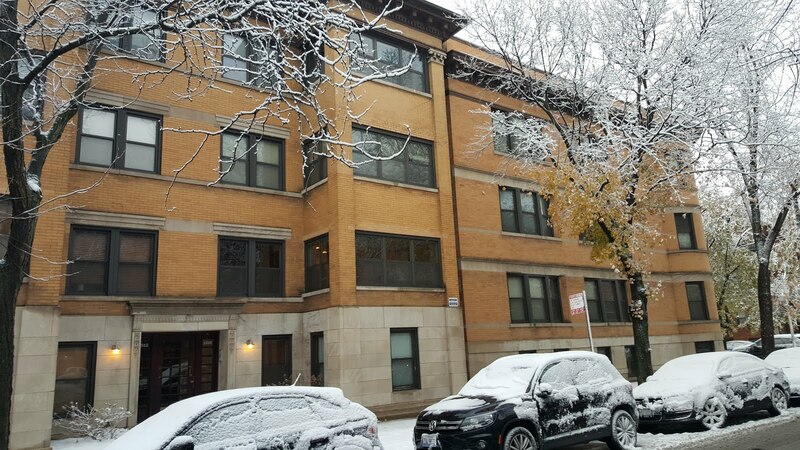 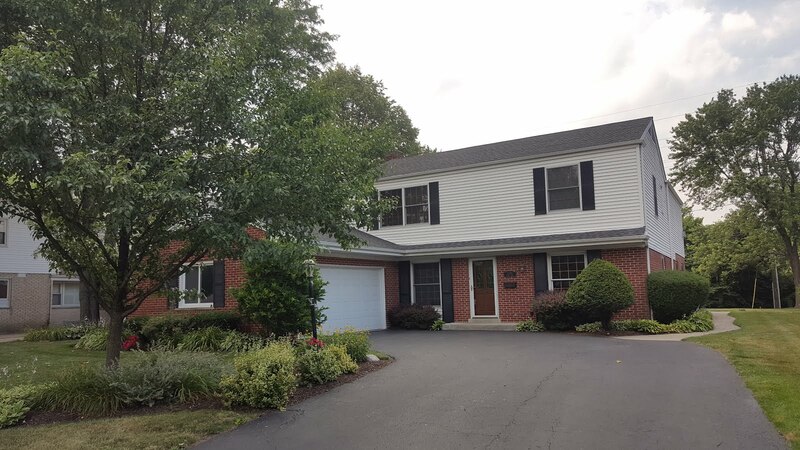 This is a fantastic house at a great price in the Bowmanville neighborhood of Lincoln Square. 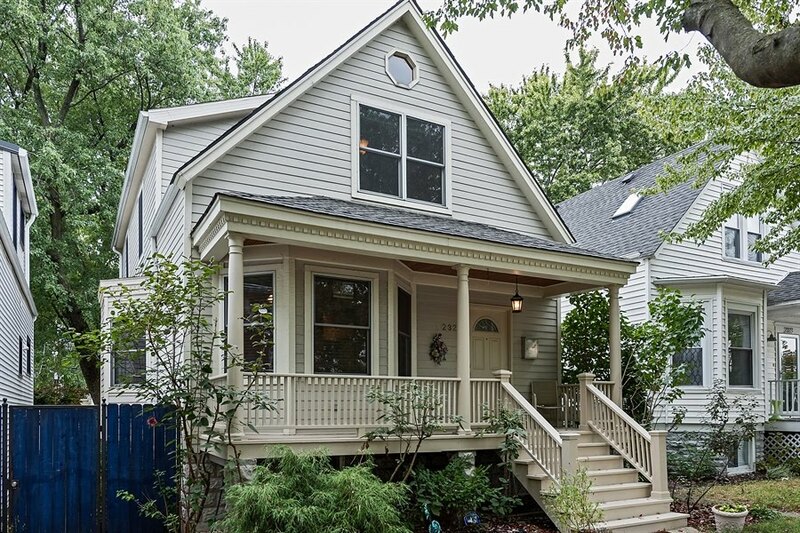 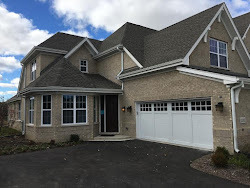 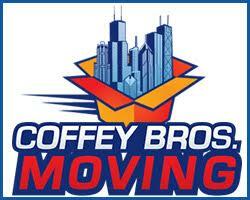 Come by to view the house and discuss selling and buying in the neighborhood.